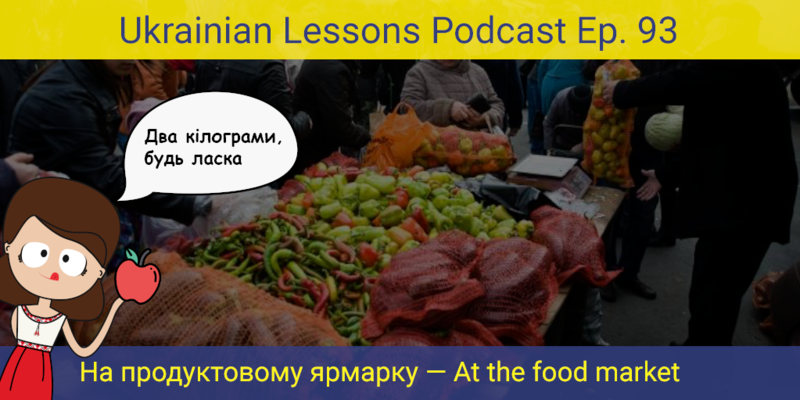 In this episode, follow Khrystyna to ярмарок – a fair, where she will buy plenty of fresh fruits and veggies! 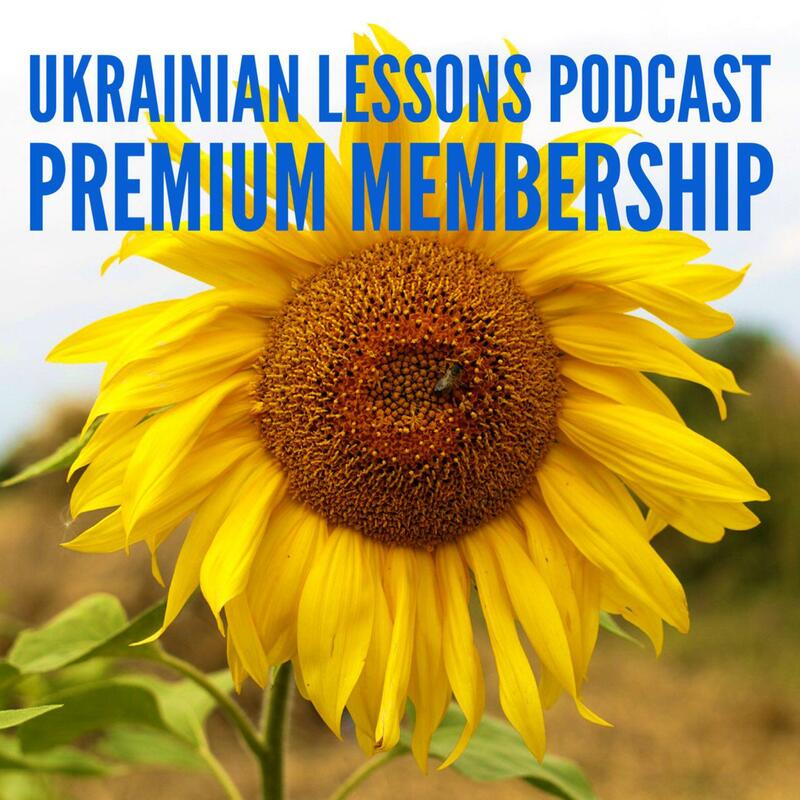 Then, discover those cute зменшувально-пестиливі слова – diminutive words in Ukrainian. Go ahead and tell us: which diminutive word is your favorite? learn more about ярмарки – fairs in Ukraine in the Cultural Fact section (in English).